Have you ever been swiping through the latest collection from your favorite fashion brand, adding items to your wish list or cart that you hope to buy on your next payday, and then later that week, when you’re on Facebook, see an ad for that exact same piece you had your eye on? It might be spooky, but it’s not ESP. It’s not voodoo, and it’s not serendipity. The universe may work mysterious ways, but that’s not what’s going on here either. Specifically, it’s a clever, highly-targeted type of advertising that Facebook rolled out in 2015: Dynamic Ads. 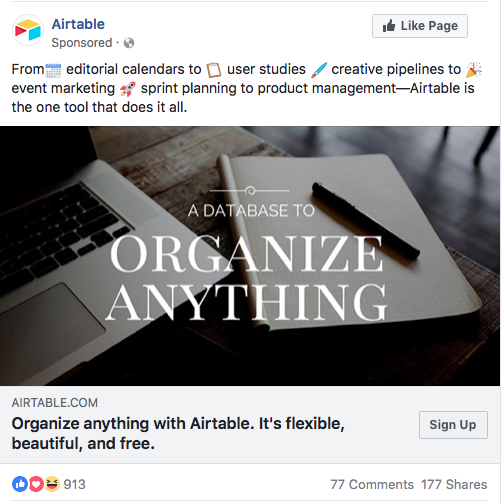 Today, you can do all sorts of things with Dynamic Ads that go above and beyond retargeting (though you can do that, too, and extremely well). 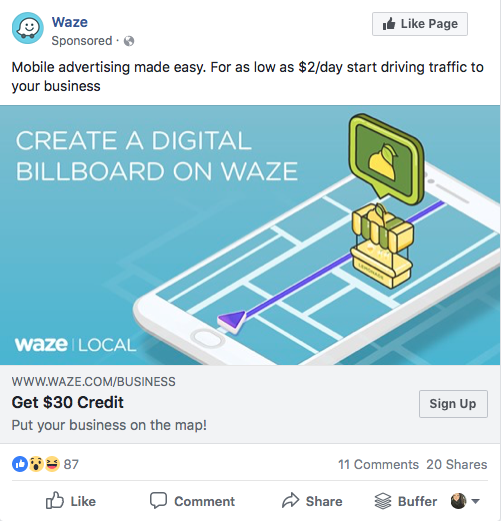 Basic retargeting ads connect with a customer who’s shown interest in your product. Dynamic Ads do this but in a much more advanced way. There are all sorts of possibilities for personalizing the customers you’re targeting and selecting the items they’ll be most interested in. Dynamic Ads are excellent promotional tools for retail shop owners, automotive brands, and travel companies. They take the guesswork out of connecting with potential customers, letting you aim your ads at a core group of people who are highly likely to buy. This means getting a higher ROI when it comes to your advertising dollars thanks to new customers and loyal VIPs. In this article, we’re going to explain the three types of audiences to target; how to avoid an all-too-common ad creation mistake; quick tips for better ad exposure; and what to do if you’re a new brand with a limited fan base. First, let’s start with a quick overview of Dynamic Ads. Dynamic Ads are targeted, relevant ads that are shown to different types of customers at various stages of the buying process. They appeal to whatever stage the customer is in, such as browsing items or adding a product to their cart. Dynamic Ads are different from single-image or video ads because they showcase products that are in your catalog. What can I do with Dynamic Ads? Target past visitors to your website, as well as broader audiences who share the same demographics with your customers and visitors. Show highly relevant products and customized messaging that perfectly matches the customer’s expectations and intentions. Bid aggressively on potential customers who are most likely to buy, and bid less on the ones who are not likely to take the right action. Further, refine current and potential audiences by analyzing audience behavior and profiles. 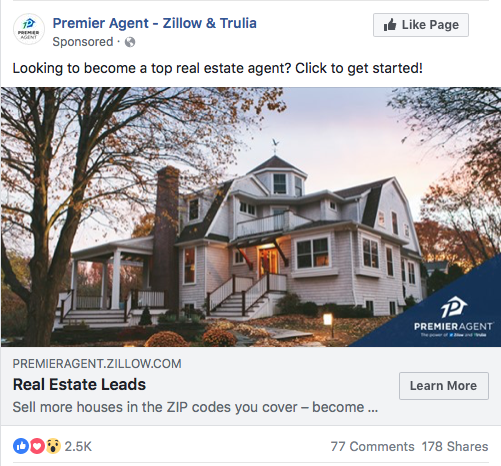 How does Facebook know where a customer is in the sales funnel? The Facebook pixel tracks the pages the customer visits, and then it uses that data to create a relevant product ad. Example 1: A shopper browses a selection of silver bangle bracelets, but they don’t buy one. A Dynamic Product Ad will show the customer one or several of the bracelets they were looking at in the hopes of closing a sale. Example 2: A shopper adds a bracelet to their cart, but doesn’t check out. An ad will be shown to the customer, nudging them to complete the purchase and featuring the exact product that’s in the cart. The ad may contain a coupon code to encourage the sale. 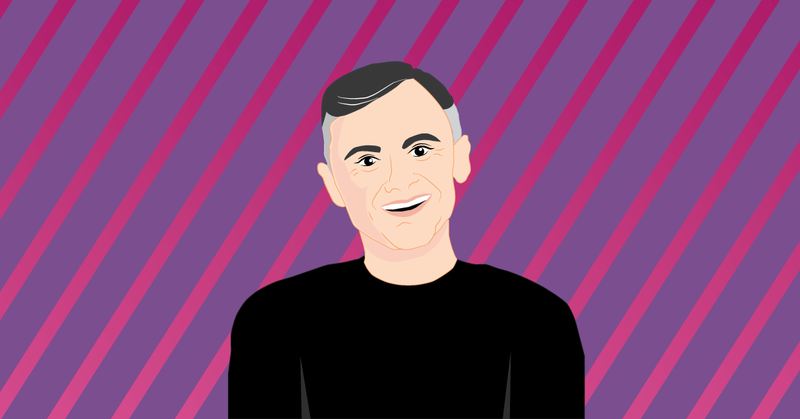 The idea is that you already know customers are interested – they just need a little push to actually buy. I don’t have a retail business. Can I still use Dynamic Ads? While Dynamic Ads work great for retailers with actual products, you can still use them if you have a different type of brand. For example, there are Dynamic Ads for travel companies, real estate professionals, and digital products, like apps. How you use Dynamic Ads will change based on the audience you’re catering to. In the next section, we’ll talk about three different types of audiences: hot, warm and cold. Hot Prospects: Customers who have already made a purchase and who trust your brand. Warm Prospects: Customers who have shown a lot of interest in your products, even if they haven’t made a purchase yet. Cold Prospects: Customers who don’t know about your brand yet, but who are likely to be interested in it. For each group, you’re going to look at behavior, demographics, and interests to guide your ad creation. Let’s talk about the features of each group and how you can best reach them. Hot prospects are the customers who have already bought from you. These are the easiest ones to target for the sake of encouraging repeat purchases and securing brand loyalty. You have the best chance of getting more sales from this group of people. However, it’s important to note that certain brands won’t get a lot of traction out of their hot prospects, specifically if you sell something that most people only buy one time, like a wedding dress. Unless you have another product or service these customers will want – maybe your line of dresses includes wedding gowns as well as formal wear for other types of occasions – you may want to focus more on your warm prospects. 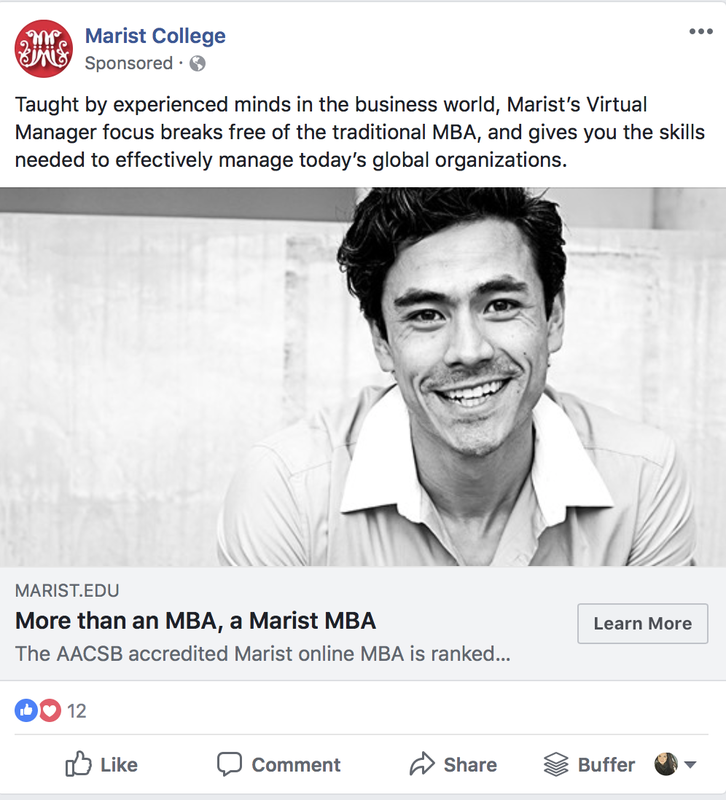 I graduated from Marist College, which is why this ad for their MBA program appeared in my feed. Suggest products that you can cross-sell based on their other purchases. 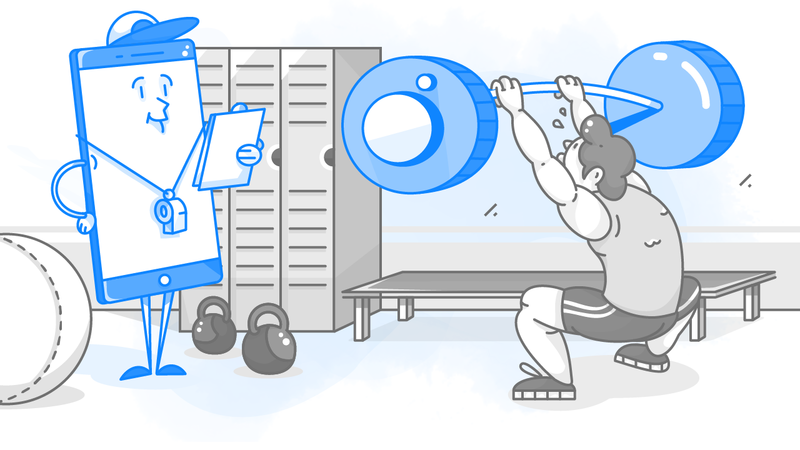 Think about items they’d be interested in (like a workout journal if they purchased workout clothes), as well as items that are usually purchased together (like running sneakers and socks). Remind customers when it’s time to renew or repurchase, like an annual subscription box that’s about to expire or an item that can run out, like printer ink. Reactivate older customers who haven’t made a purchase in a long time. Reward VIP customers with exclusive items or discounts available just to them. Your warm prospects may not have made a purchase yet, but you’re pretty sure they want to. They’ve shown so much interest in your products that you feel confident that you can steer them back to the point in the sales funnel where they left off, and then nudge them to take the next step. Show them the specific products they viewed, added to their wish list or left in their cart. Suggest up-sell products that are similar to what they viewed but that have a higher profit margin for you. 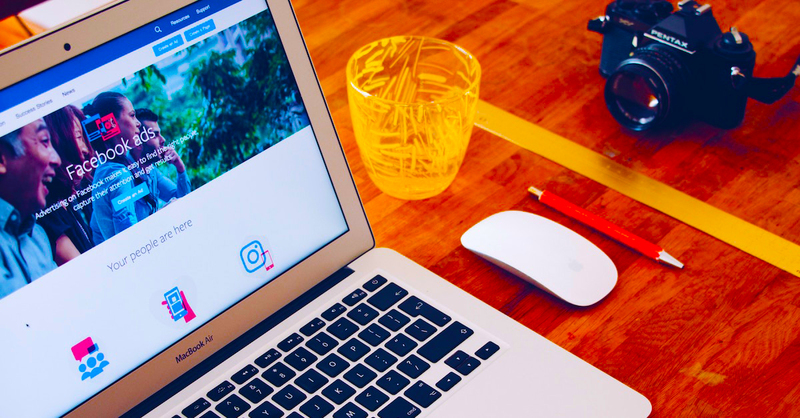 You know your Facebook page fans already like your brand, so they’re the perfect audience to promote your best sellers too. Your warmest prospects are the ones who have intensely browsed your shop (revisiting it often, scrolling through multiple products, or spending a lot of time on your pages), and they may be enticed by a selection of your best sellers. Target people who have been to a specific landing page, or who have engaged with one of your Facebook posts. 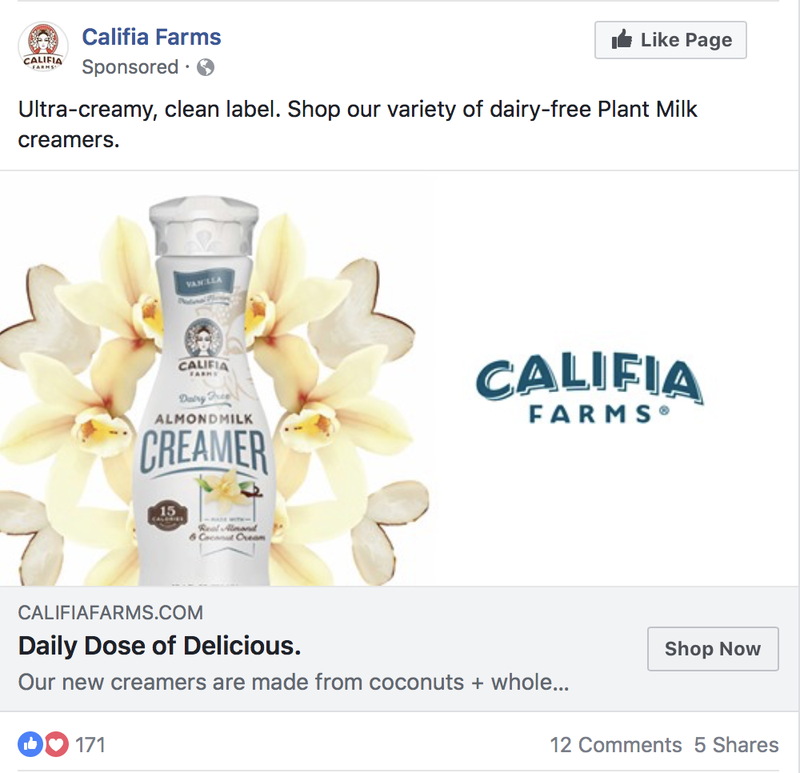 I buy Califia Farms creamer every time I go to the grocery store, and since I’ve looked up information about their ingredients online, this ad showed up in my Facebook feed. Now that you have high-quality audiences from your hot and warm prospects, you can use the information you gathered to create a smart list of cold prospects. The more time and effort you put into defining your custom audiences, the more targeted your cold audiences will be. 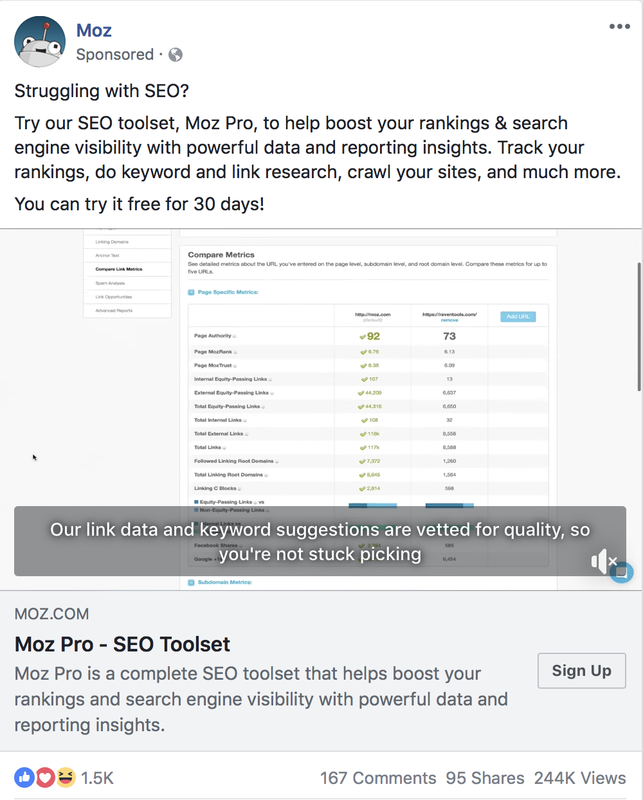 I haven’t been on this website for a while, but lately, I’ve done a lot of research about SEO optimization, which is why this ad was in my feed. Cold prospects fall into two categories: lookalikes and broad audiences. A lookalike audience is an audience that shares the same demographics as one of your custom audiences. You’ll get a new group of people who fall into the same categories as your most promising prospects. They don’t know who you are yet, but they will probably like your brand. These are people who have expressed interest in items that are similar to your products, but who haven’t been to your app or website yet. This is particularly helpful if you don’t have enough traffic to create hot or warm audiences. You’ll still look at demographics and interests here, but not behavior. Go heavy on targeting around special occasions, like when someone’s birthday is coming up or during the holiday shopping season. The more you use Dynamic Ads, the more you’ll learn how to tweak them to get the results you want. When you’re first starting out, though, avoid the common mistake a lot of marketers make: not separating View and Add to Cart targeting. While View and Add to Cart is a combined option in ad set targeting, it’s not an efficient way of using Dynamic Ads. By using the same ad to target both types of customers, you’re not able to customize the message to the distinct groups – and they are distinct. A person who views your products is in a different part of the sales funnel from a person who adds your product to their cart. The viewer may or may not like your brand or products. They may need a lot more convincing that your item can improve their life. It’s possible they want to see other types of products you sell, not the ones they were browsing. The bottom line: they’re not sure if your brand is for them, and they need more information before giving you their money. For this type of audience member, create a custom combination of products that relate to their demographics or interests. For example, maybe the customer checked out your line of active wear, but they didn’t spend a lot of time on any one product or add anything to their cart. You could target them with a carousel ad that specifically relates to their demographics or interests. If it’s winter and they live in New York, the ad could show them cold weather active wear. Or, if they have run as one of their interests, the ad could show them selections from your running section. A person who has already added your product to their cart, though, has a strong intent to buy. For this type of person, creating a Dynamic Ad with a discount code could be just the thing to get them over the hump. Choose the timing of the discount code wisely, though. If they added the item to the cart one week ago, a discount code could be the deciding factor between buying or not buying. If they added the item to their cart this morning, though, they may just be waiting a few hours to buy. By giving them a discount code too soon, you’re limiting your profit. You should always have an eye on your ad performance, and we suggest taking the pulse of your ad weekly to see if any changes should be made to the copy, bid or time window. Even if a Dynamic Ad is working well, changing and updating the ad copy can make a marked improvement. Add emojis, write about an upcoming holiday, add your latest glowing review from a customer, or simply try out another pitch. Experiment with both emotional and logical pitches to see which type works best for your target audience. Even if the same customer sees your ad, they’ll have new content to view. Before you can set the right type of bid, you have to figure out your goal for that specific audience. Do you need clicks or purchases? If your audience isn’t as wide as you’d like it, change the Conversion Event and see if it makes a difference. 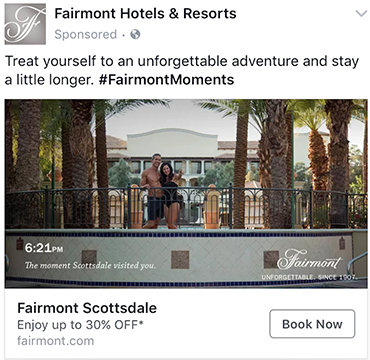 The time window during which you’re showing your ad could be too narrow, which is limiting potential viewers. For example, maybe your audience is people who have put one of your products in their cart. If you only take into account the past week’s instances of this, there could be a small selection of people. By opening the window up to two or three weeks, you’ll engage more potential buyers. Okay, so you’re a brand new business and you have very little audience information and traffic to draw from. Before running a dynamic ad, consider running a few brand awareness ads. By first directing people to your website, or running ads that match with your audience’s interests, you’ll start to narrow down your core audience, and you’ll begin to gather traffic for retargeting. Brand awareness ads sort of warm up your audience before you hit them with more specific ads. 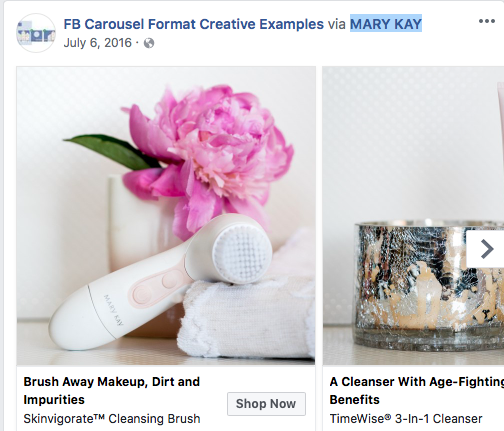 Which types of Dynamic Facebook Ads have inspired you to make a purchase?